At your first appointment Dr. Nerissa Green will perform a comprehensive evaluation of your smile and bite and discuss your concerns and the need for treatment. If you have a referral, please bring it to this appointment but it is not an essential requirement. If you are ready for treatment, records in the form of photographs of your face and teeth and impressions of your teeth will be taken. For certain cases impressions are required. X-rays can be taken on site without the need for future travel. 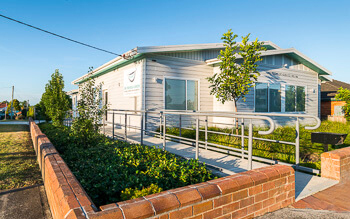 Prior to commencing treatment the treatment plan and treatment time will be carefully explained, and the total cost and payment plan options discussed. The cost of treatment will be fully disclosed and discussed in detail prior to commencing treatment. For most treatment options there will be the option to pay in full, with a courtesy adjustment, or to set up a payment plan. 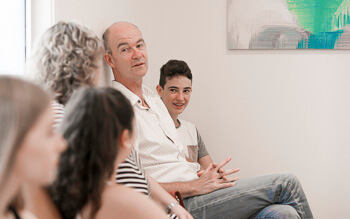 Payment plans are available through DentiCare which is a simple Direct Debit service that facilitates the debiting of your bank account or credit card to pay for your orthodontic treatment. DentiCare is not a credit or finance company, it is interest free and you can pay your contract out at any time at no extra cost. 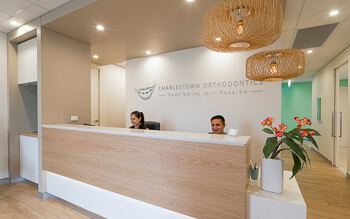 Contact Charlestown Orthodontics today to experience personalised orthodontic care that never leaves you feeling rushed.